It is such a wide domain, which makes it an evergreen platform for research. 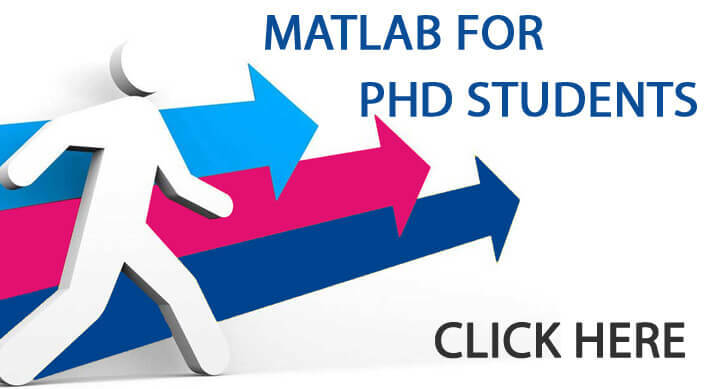 DSP Matlab projects give you the best platform for project development due to the high mathematical functionalities and toolbox support in Matlab. We are working on DSP Matlab projects for the past 7 years which has made us an expert in Matlab. 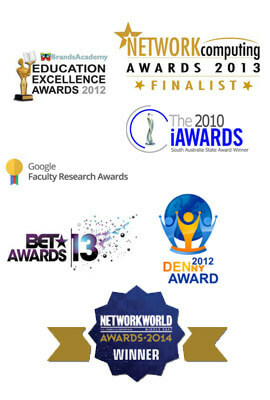 Our major focus is our students; we provide projects with complete quality in order to satisfy our students. Till now, we have worked on more than 5000 projects and got best comments for our output result which has made us no.1 institute. To take up a project in DSP, we need to know about the basic concept involved in DSP. Signal generation- tripuls, rectpuls, sinc, saw tooth, gauspuls, diric etc. These are the major concepts of DSP which one has to know before taking up a DSP project. 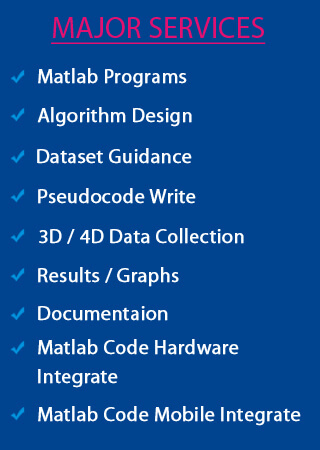 For all these concepts, Matlab have inbuilt functions and toolboxes which is the major reason why scholars prefer Matlab as a development platform for DSP applications. Students, who wish to make their career platform as a successful sensation, can approach us anytime.